Changing houses in Tempe, AZ can be an overwhelming task. The following suggestions can prove to be a guiding source regarding house hunting. You have various options available for house purchasing if you are moving to a well-populated city or a well-populated area. You can also easily find large houses, medium houses, and small houses in Tempe, AZ , if you are planning to go house hunting. One of the most important things while house hunting in Tempe, AZ is to thoroughly consider the qualities you want to be present in your new house. But always keep your budget in mind. Do you want your house to be spacious? What is the minimum space that you require? How many rooms and bathrooms are you comfortable with having? Do you feel the need to get closer to available resources such as grocery stores, cafes, restaurants, or pharmacies? Do you want to move closer to your work place? Do you feel the need to be close to public transportation? What kind of features do you want to be there in your new house? These could include a well-build fence, a large backyard, or a swimming pool. Do you want to have ample amount of water without having to fetch it from the wells? How do you want to design your new house? Do you want your children to get closer to their school? You can make a list about all of these things once they have been decided. This list will come handy when you are going out for house hunting. If you want to get a new house without thinking much, then you can go to a real estate agent who will help you find a house that stays within your budget. Do not be afraid of asking too much questions to clarify things. When you are going from home to home in search of finding your new house, you need to ask relevant questions and pay close attention to all the details. Take a notepad along with you to jot down the important points. House hunting in Tempe, AZ requires a dreadful amount of work, and it is a huge achievement when you have finalized the process of buying your new house. It is best to get your move planned beforehand. After contacting the movers and giving them the date and time, start packing. We really hope that after reading this blog, you know the ins and outs of house hunting in Tempe, AZ. 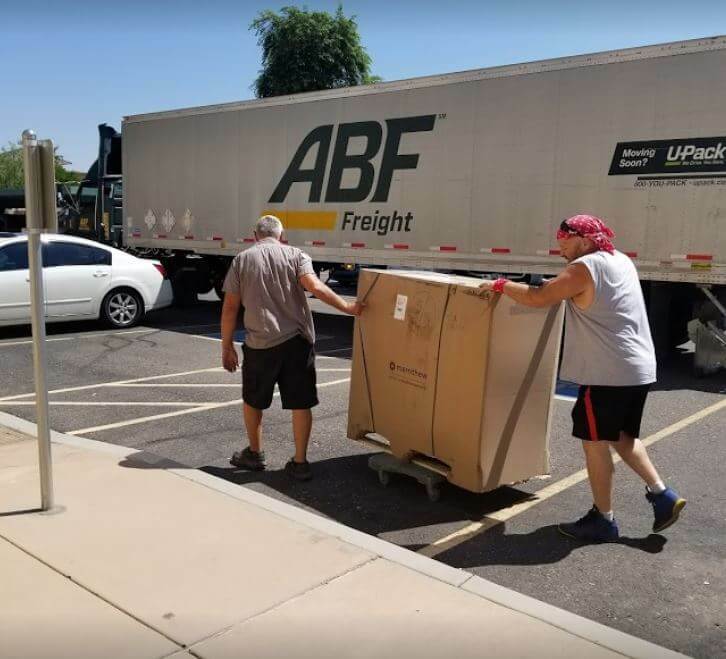 When you choose to house-hunt, make sure you also choose to hire a moving company in Tempe, AZ to move your stuff to your new location smoothly and safely.